Since 1972 our service has been second to none. We’ll work with you to upgrade your home–making it more efficient–or we’ll be there filing your tank for you when the temperature starts to drop. Our services include: propane conversions, installing new tanks, installing underground tanks, installing heaters and other appliances, and seasonal maintenance. It’s things like saving up to 30% on your water heating bill by using a propane water heater that make Folger Gas the right choice for all your residential propane needs. Our new tankless hot water heaters from Rinnai provide an endless supply of hot water for you and your family or your business. Boost productivity, heating for livestock, and make sure that your business has everything it needs. 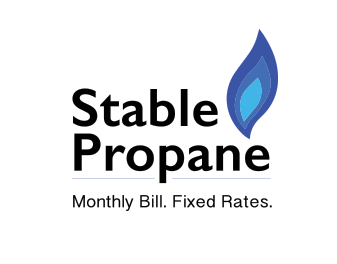 Propane is a comfortable, safe and reliable energy source for businesses. Plus, it costs less on average than other energy sources.